Use these quick videos to learn how to use SKED. Are you a new SKED user? 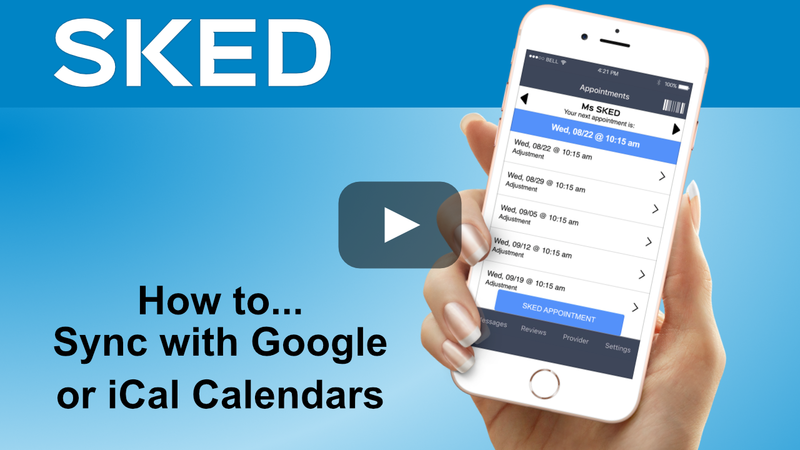 Take this complete training to get you up to speed on all the features of SKED.